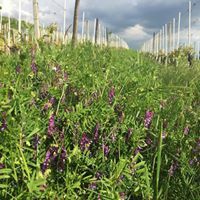 Third generation winemaker Mauro Drocco makes wine in Diano D'Alba, in the heart of the Langhe. The vineyards are located on the hills of the villages of Diano D'Alba, La Morra and Grinzane Cavou. It is a picturesque land of gently sloping hills, with vineyards laid out in neat patterns, a brightly-colored landscape. It is a place with a history of hard work and resolve, worked by generations of farmers with courage and patience. 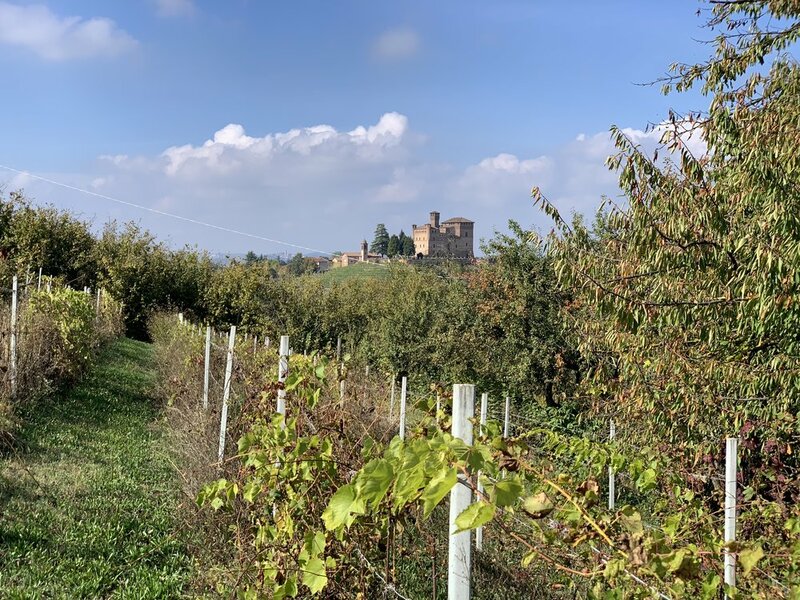 Mauro Drocco's vineyards face the south-east, and the calcareous clay soils with fossil marl lead to wines of excellent structure. 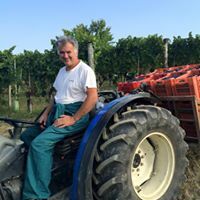 The winery is a family business, with Mauro and his family carrying out all the work themselves, from the vineyard to bottling. Their philosophy is one of respect for nature and aim for their wines to be a reflection of this. As such, they use certified organic farming methods and no chemicals are used. They work in close contact with the land, respecting its properties. In the winery, fermentation occurs with native yeast. Mauro employs long fermentations of at least 15 days, sometimes up to a month, with cap punch downs to completely submerge the skins in the liquid (the traditional method). Finally, the wines are aged in large casks of French oak (25 hl) or in barrels (2nd - 3rd use). We prefer to use large casks so that the wood does not cover the floral and fruity aromas that emerge more strongly in organic farming.